Citizens! 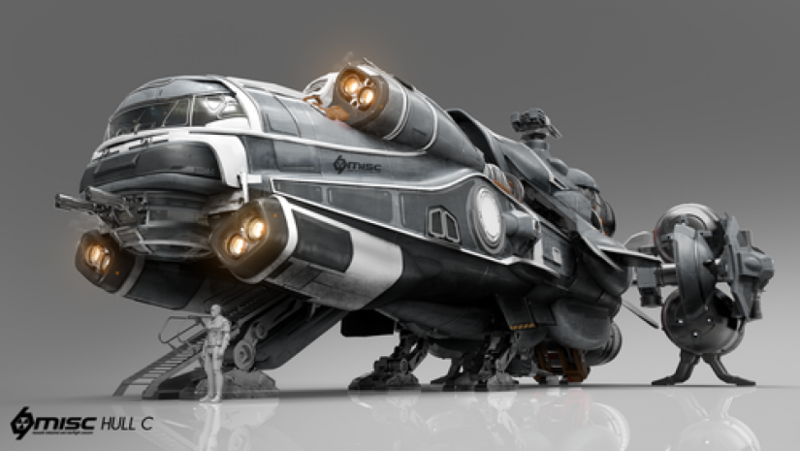 CIG treated us today by answering some common questions about the Hull C! Check back for the other Hulls throughout the week. The MISC Hull C is the middle child. It’s also damned attractive. Yes! We’re still working out the details, but it should be large enough to walk through on the Hull D and E, and large enough to crawl through (similar to the Jeffrey’s Tubes on Star Trek) on the Hull C. In all of these ships, it will be advantageous for an engineer to be able to reach the drive unit on occasion.